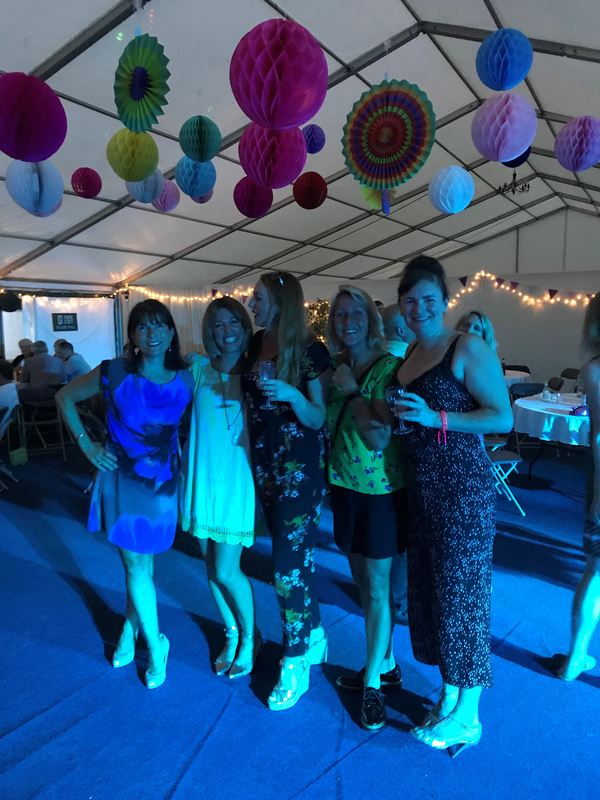 It was another brilliant Summer Party last night organised by Trinity PTA, with some lovely weather and great fun had by all. 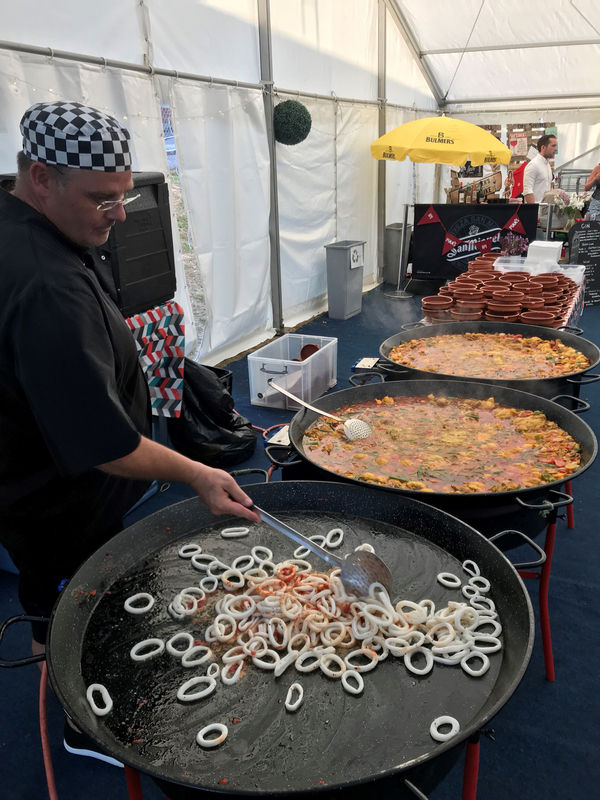 This year everyone enjoyed paella and live music under the marquee at the school, and the evening was as popular as ever. A huge thank you to all who attended and supported Trinity’s PTA yesterday and throughout the school year, and we look forward to another successful year next year. Keep up to date with our upcoming events through Trinity’s Facebook page, the Heads’ Twitter accounts and the website.